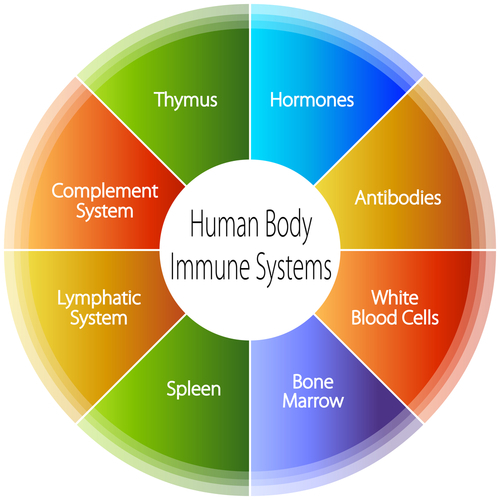 Your immune system’s job is to protect your body from many forms of attack. It identifies harmful pathogens, seeks them out, destroys them and then eliminates them from your body. Your body has several types of white blood cells that carry out these tasks. When you take supplements that are designed to support the immune system, they can help support your body in important ways. Vitamin C helps your body produce lymphocytes that carry out some of the primary functions of the immune system. Lymphocytes are white blood cells that are responsible for identifying harmful foreign entities; they also help to destroy these pathogens once they have been identified. Vitamin C has been known to help activate neutrophils and support healthy skin and connective tissues. Zinc is critical to cell division and cell growth. It also helps to maintain lymphocyte function and supports the antibody immune system. It works together with Vitamin C to help white blood cells do their job as effectively and efficiently as possible. Taking a supplement that’s geared toward supporting your immune system can help it remain strong to keep you healthy. The ingredients in these supplements have been chosen because of their ability to maintain the immune system’s performance.